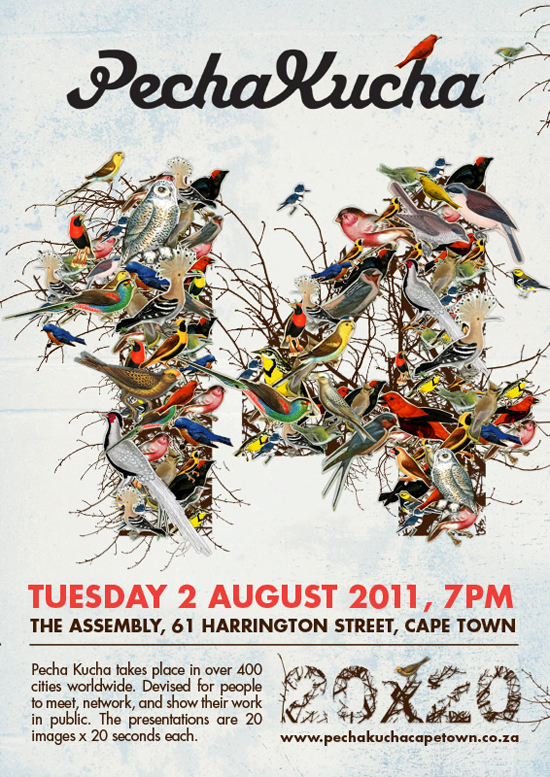 The next Pecha Kucha session happens this coming Tuesday at The Assembly. Make sure you’re there for an evening of inspiring talks and networking! And remember to get there early to make sure you get a seat!